From November-December, we embarked on an epic 17-country tour, scouting locations and meeting with local partners for Pioneer Media, shadowing the Young Pioneer Tours Eurasian Adventure Tour. Toward the end of our sojourn, we started to explore our options for getting back to Asia, whilst ideally seeing a few new countries, and maybe finding more destinations that would be good for movies. After learning that we could get to Cyprus for 4 days, and then onto Israel for around $110, our choice was pretty much made for us. 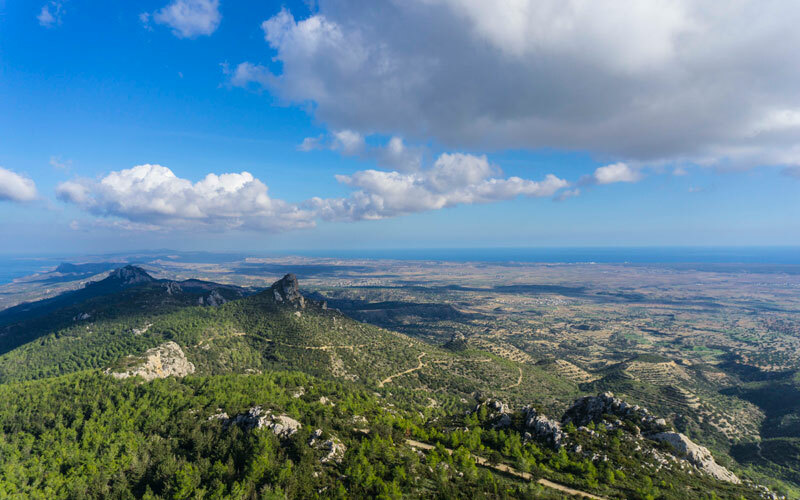 Initially, we were interested in going to Cyprus simply because we had not been there, but it was the thought of going to Northern Cyprus that really piqued our interest. Why? Well, first, we are obsessed with unrecognized countries, such as Transnistria, South Ossetia, and Somaliland. 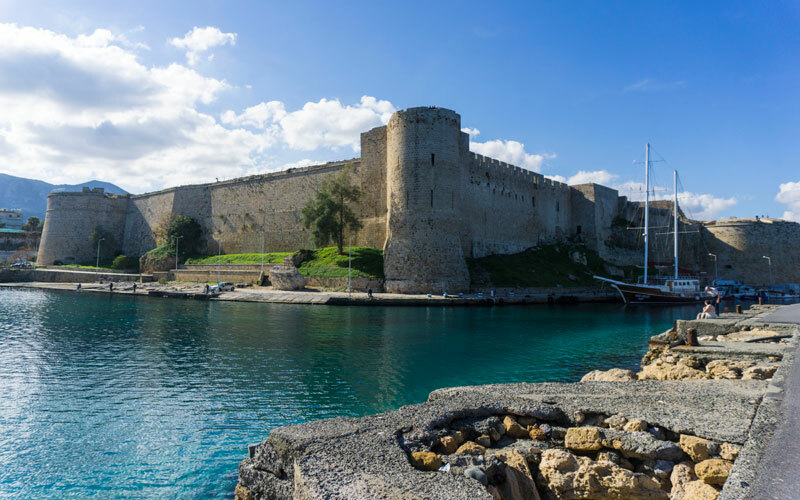 Northern Cyprus, or to give its official name the Turkish Republic of Northern Cyprus, does not actually fit into the realm of “unrecognized country”, as Turkey recognizes it, but at least being a partially recognized state had it as one to add to our country collecting list. Second, and slightly more important than me getting our jollies, was that because of the country's precarious political situation, costs in the TRNC, compared to the Republic of Cyprus (Southern Cyprus), were considerably less. 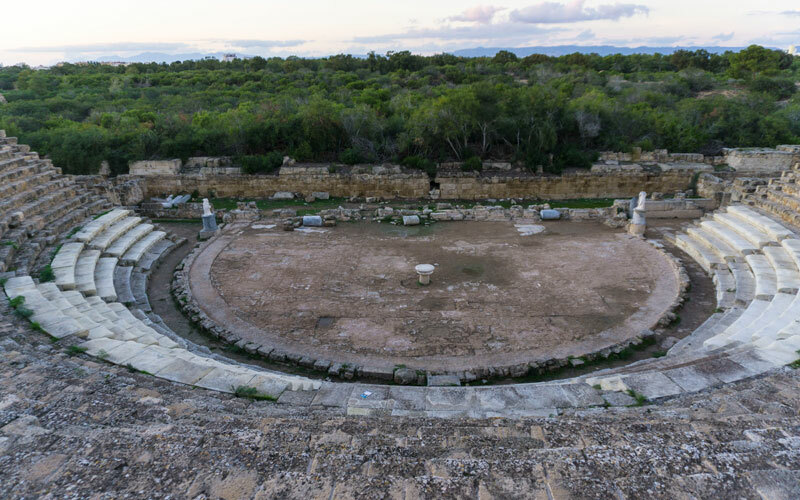 Thus, with its beautiful scenery, we suspected that Northern Cyprus offered us potentially a great opportunity for budget filming in a range of settings. We were not to be disappointed. 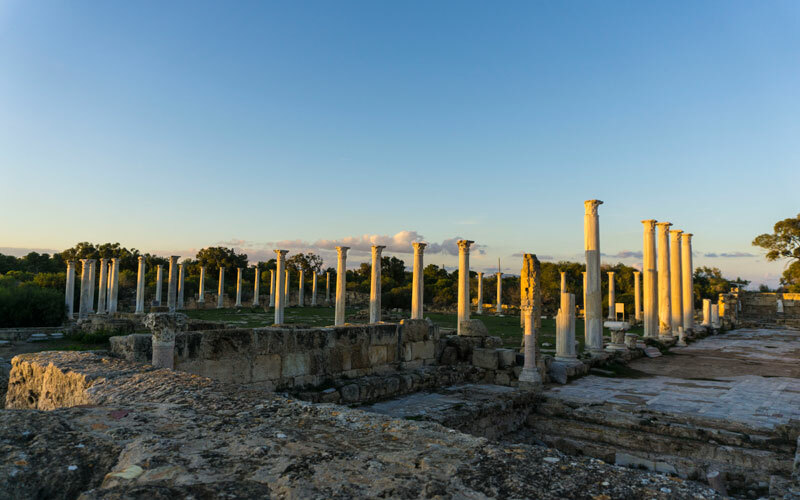 Cyprus, like any resort area, whilst great in the summer, tends to be a ghost town in the winter, and our one night in Larnaca, Southern Cyprus, confirmed this. Hotels and resorts everywhere, but barely a person in sight, bar a few Russians that felt it was warm enough to swim (we did not). We took in a customary Greek Kabab and had an early night. 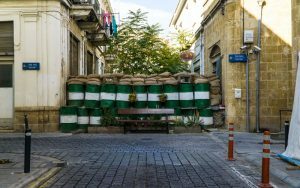 Getting from Southern to Northern Cyprus used to be quite the ordeal, but nowadays you can simply walk across at the Green Zone in the divided city of Nicosia. And it truly is divided; the line separating the northern and southern parts literally crosses through houses, with what were formerly open streets, now being filled with sandbags and military posts. You aren’t really supposed to take photos, but we snuck a few. 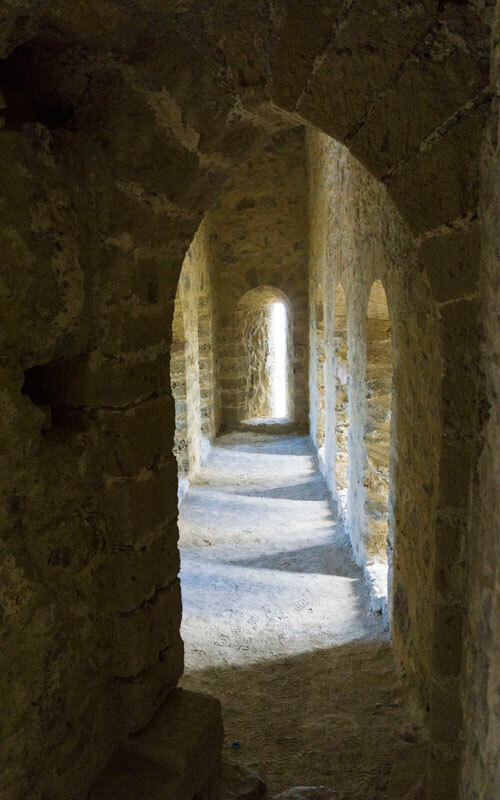 Though a very unique looking place, photography is prohibited, though you'll likely be able to sneak off a few shots. 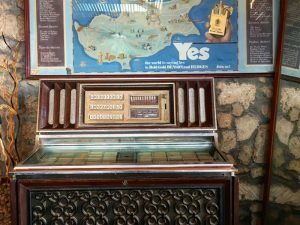 We were met in Northern Cyprus by two English gentlemen that essentially run the Northern Cypriot film scene and taken to our casino/hotel in the coastal town of Girne. There, we spoke about the new and developing film scene in Northern Cyprus. Though the country's political limbo has made getting investment into the country somewhat hard, it had not stopped our friends here from making the best of the situation. 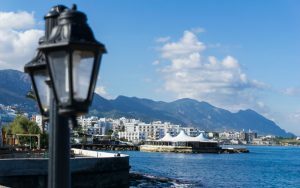 Not only have several movies filmed in Northern Cyprus, but Bollywood productions for budgetary reasons like to utilize the country to film beach music videos. The country's currency is the Turkish Lira, although Euro, GBP, and USD are widely accepted. The official language is also Turkish, but many locals speak English. 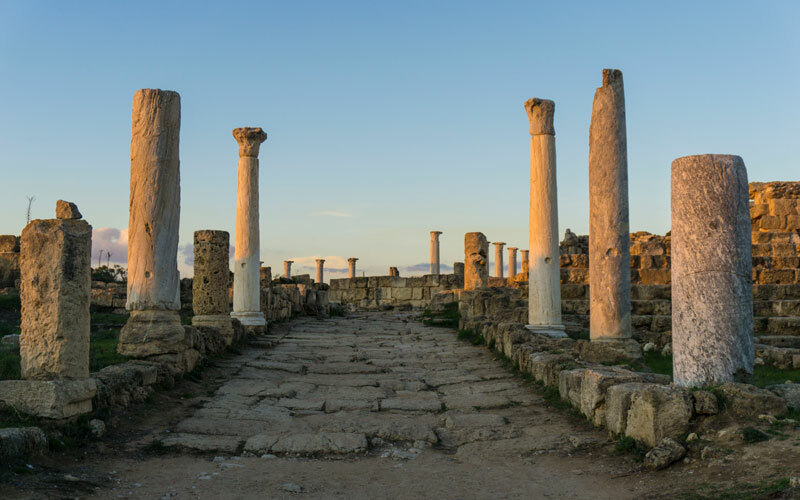 Flights from Istanbul or Athens are a mere $60, a five-star hotel room is under $100, and meals tend to hover around $5-10. There are a variety of options for car rentals, generators, camera equipment, and hair/make-up. The island's proximity to Turkey also makes it easy to source any extra equipment and crew that is not locally available. In other words: lots of potential. 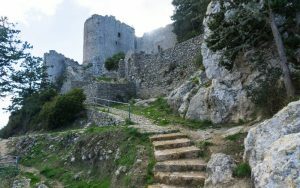 The next day, our hosts escorted us in checking out a range of stellar filming sites from Roman ruins, to Ottoman to castles to pristine beaches, all available to film crews and with a drastic lack of crowds and traffic, compared to landmarks in the country's Southern counterpart. 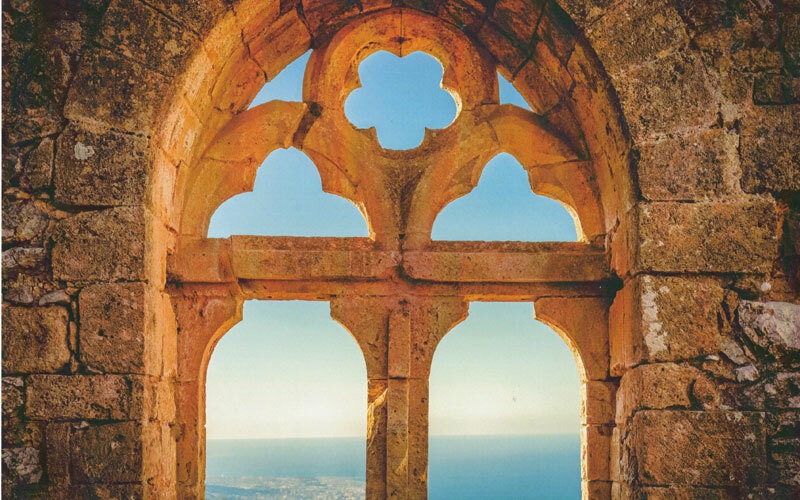 From a personal and travel point of view, we really enjoyed Northern Cyprus. 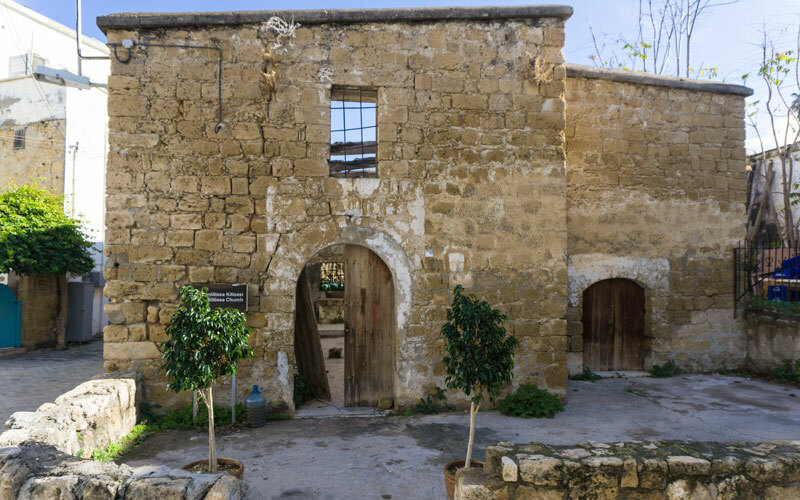 However, the stop was important in adding the TRNC to our growing list of featured locales. 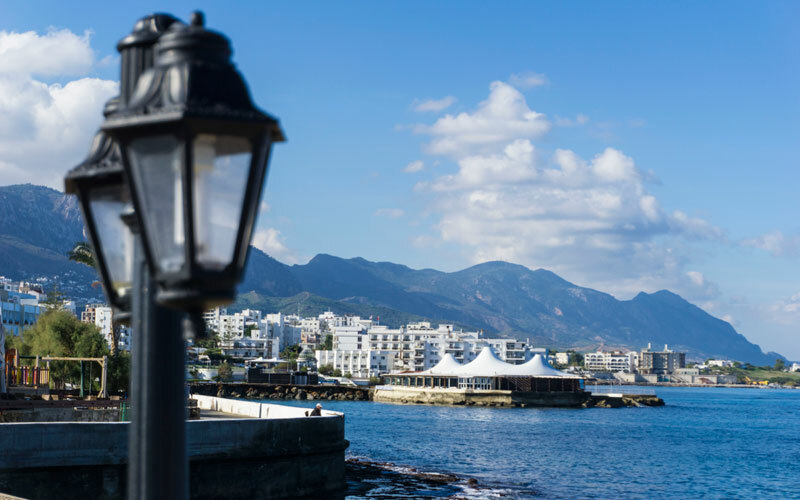 Needless to say, we are excited about eventually filming in Northern Cyprus. 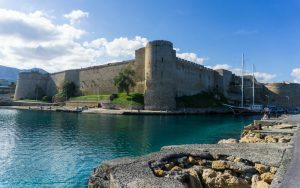 Want to film in Northern Cyprus? Contact us at media@mediapioneers.net.